© Copyright 2019 Holder | Big-D Construction JV. All rights reserved. The next procurement packages will be Design Package 10 & 11. HDJV will advertise the prequalification opening beginning in 2019. This will allow all interested firms to prequalify prior to the release of the construction documents. Please refer to the Prequalification tab for instructions regarding how to prequalify. 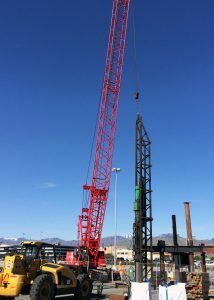 HDJV’s success on the Salt Lake Airport Redevelopment Program Project is highly dependent on selection of best-in-class trade contractors that have project experience, safety records, financial stability and competitive bonding rates that align with our goals of delivering a world class airport to Salt Lake City and the Salt Lake Airport stake holders. 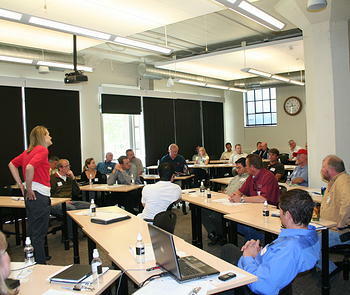 Trade Contractor Prequalification is the first step in that process. HDJV will review trade contractor prequalifications for each design package by individual trade package to evaluate potential qualified prime subcontractors. Trade packages are defined on the Bid Information tab and will be developed specific to each design package. These trade packages will cover all-inclusive scope of work to be subcontracted to a qualified Prime Subcontractor. Material suppliers, equipment vendors, specialized system companies, designers, and other consultants who cannot meet the minimum 25% self-perform requirements on an all-inclusive trade package should reach out to the advertised HDJV contact to be directed to the pre-qualified Prime Subcontractors. HDJV will not be prequalifying sub-subcontractors, vendors, or manufacturers directly. If you are interested in bringing your expertise and experience as a Trade Contractor to the HDJV Team, click here to contact our HDJV Subcontractor Liaison. Our Liaison will email a link for you to directly access the HDJV prequalification database, via SmartBidNet. Once you access the prequalification screen via SmartBidNet, please complete all of the data fields for project experience, safety metrics, financial status, bonding limits, and yearly business volume. An EMR less than 1.0. 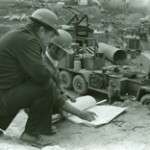 An EMR>1.0 may be permissible but will automatically require submission of a safety mitigation plan, and prequalification will be subject to HDJV approval of that plan. Ability to comply with Contractor Controlled Insurance Program or provide $10 Million in GL insurance, $5 Million in professional liability, $5 Million in automobile liability. Ability to provide a 100% performance & payment bond for all scopes over $50,000 in value. Experience with projects of similar scope to the project component under consideration. If you have difficulty reaching HDJV by the link above, please contact Heather Deuel at 801.415.6041. Completing this prequalification does not guarantee a contract for this project. You will be notified whether or not you are approved to bid on each Design Package. FOR CURRENT TRADES REQUIRING PREQUALIFICATION AND ASSOCIATED DEADLINES PLEASE click here. HDJV Construction is regularly seeking local and small businesses that are interested in collaborating on the Salt Lake City International Airport Redevelopment Program. Information on upcoming meetings can be found here on our website. 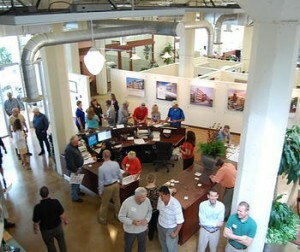 We also utilize other methods to communicate with local and small businesses. Databases – We use various Federal, state and local agency small business lists as well as numerous organizations and internal databases to create a comprehensive list of local businesses. Press Releases/News Interviews – We will provide a press release announcing the events and providing information about our team and the project. In addition, we work with media outlets on articles to promote opportunities. 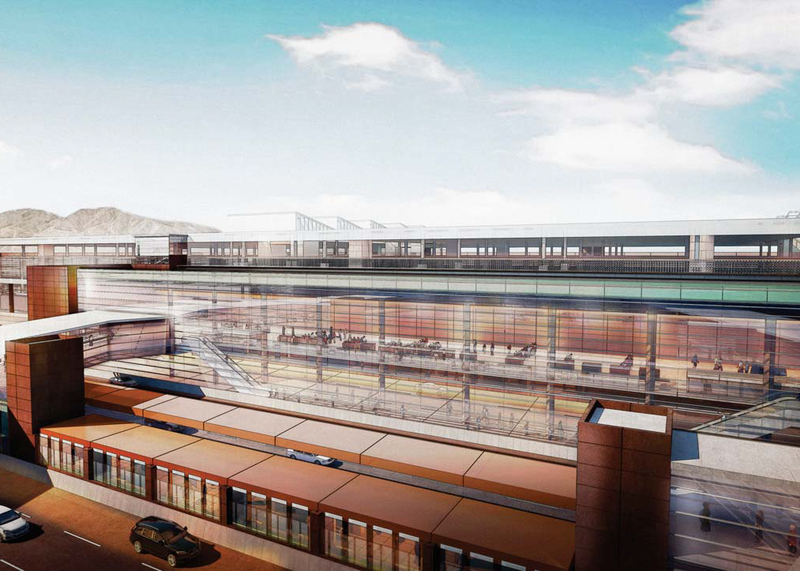 TOGETHER WE ARE HD CONSTRUCTION AND WE WERE MADE TO BUILD THE NEW SALT LAKE CITY INTERNATIONAL AIRPORT. For over 30 years Holder has served the Aviation industry. Holder’s broad aviation experience includes new terminal construction, terminal renovations and expansions, concessions, airline gate and premium club upgrades, substantial mechanical, electrical and fire protection upgrades, baggage handling modifications, passenger boarding bridge modifications, special system modifications, parking decks, airline hangars, flight simulators and training facilities. We understand the complex nature of airline operations and how to construct in active air side environments without disruption to operations. 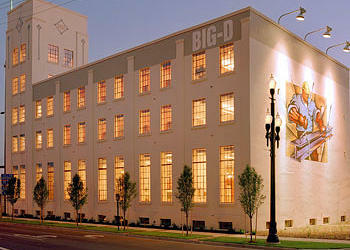 A Utah bred and born company, Big-D Construction is known for building some of Utah’s most significant projects, including the Utah Data Center, Salt Lake City Library, Utah Museum of Natural History, City Creek and many others. 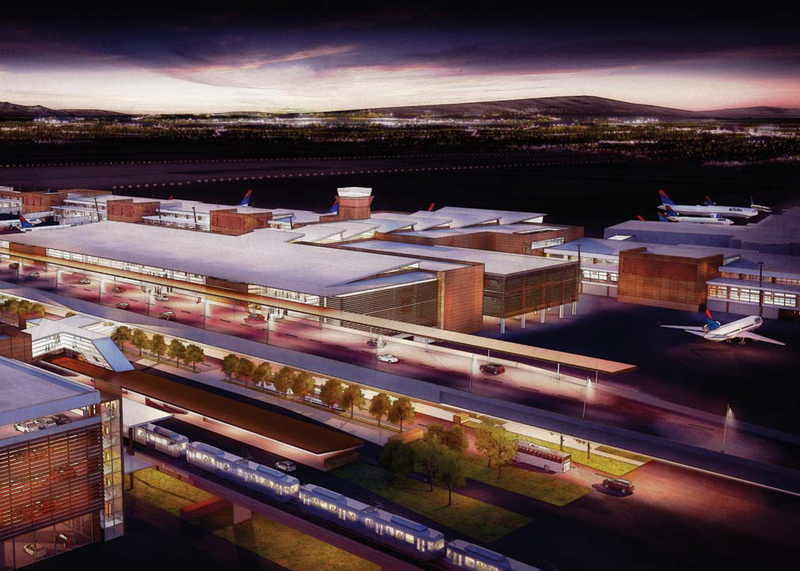 Additionally, Big-D has notable airport project experience including the Salt Lake City International Terminal, Concourses and Radar Approach Control Facility; McCarran International Airport Concourse C; along with Military hanger and airfield projects for the F-22, C-130, and MC-130. 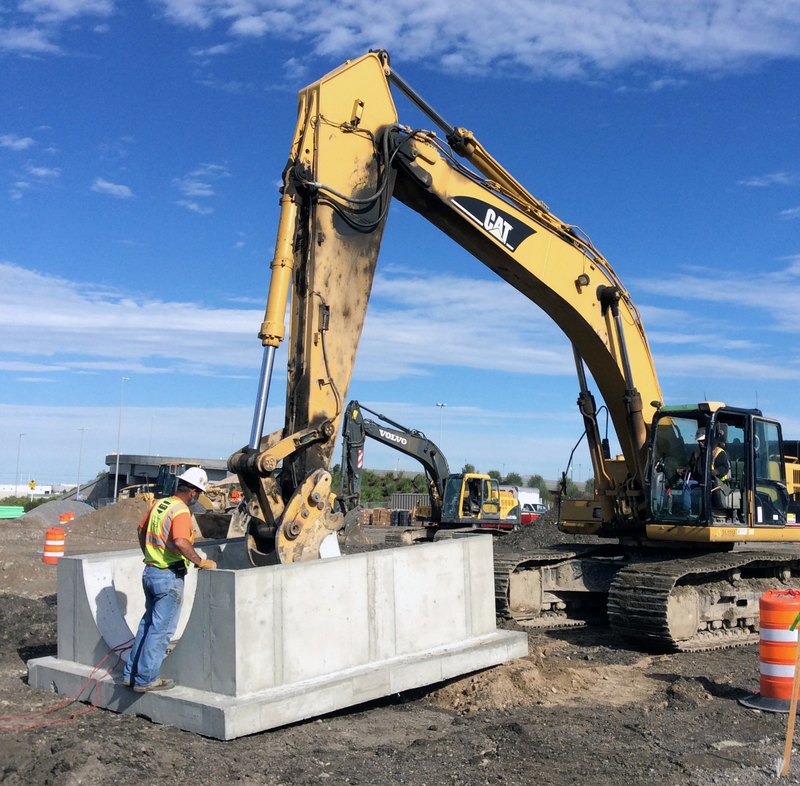 Lastly, Big-D is known for, and proud of, our strong relationships with local subcontractors & vendors whose dedicated participation is vital to the success of the new Airport. 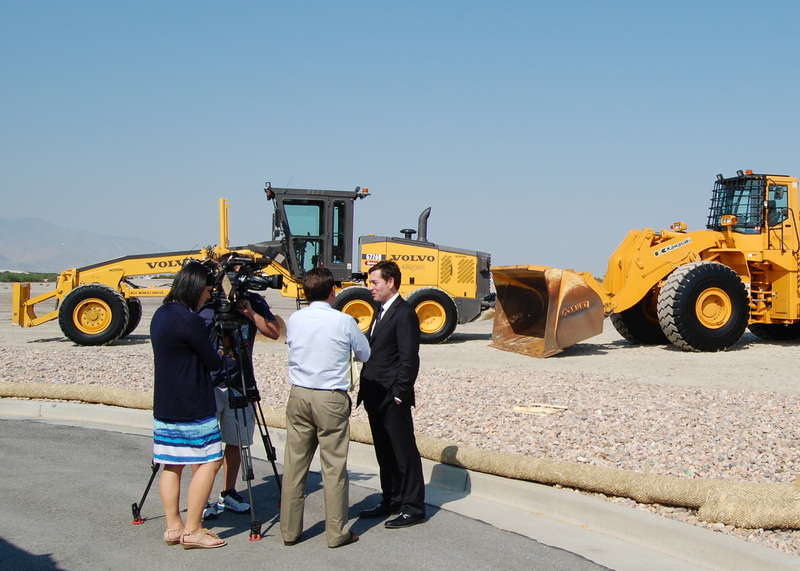 HDJV has been working on the Airport Redevelopment Program project for nearly 3 years now. Since we first broke ground, we have achieved a number of successes on the project. Here is a snapshot of what we have accomplished to date. 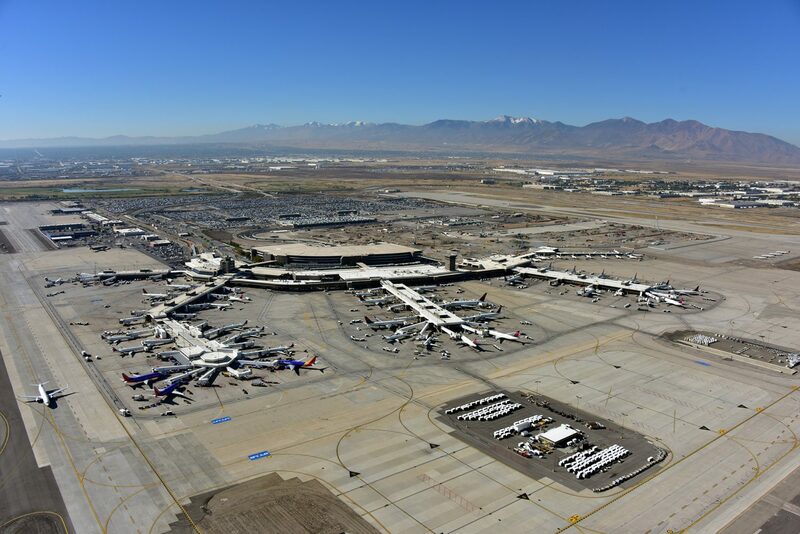 The Salt Lake International Airport has been ranked as the 25th busiest airport in North America and the 85th busiest in the world. 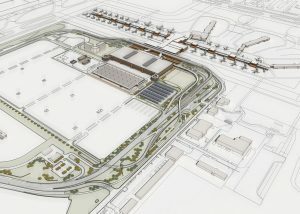 The Salt Lake City Corporation through its Department of Airports (SLCDA) has embarked on a capital improvement program commonly known as the Airport Redevelopment Program (previously referred as the Terminal Redevelopment Program), which currently is expected to span 10 years and cost approximately $3.1 billion. 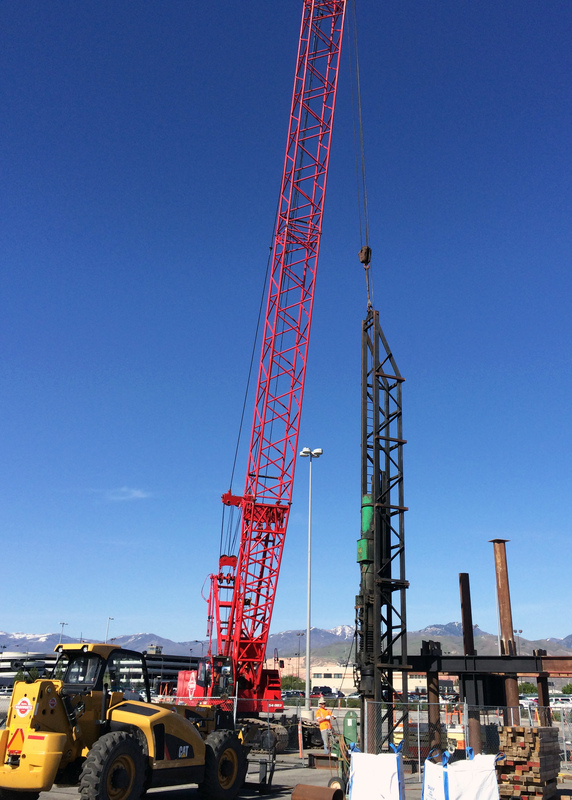 HDJV is currently constructing new facilities, rehabilitating certain structures, as well as constructing improved roadways and associated infrastructure for the Salt Lake International Airport. 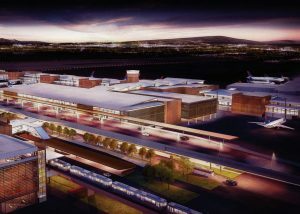 The project is more fully described in the SLCDA’s Airport Redevelopment Program plan of execution, which is a work in progress and may be revised, updated or amended from time to time. 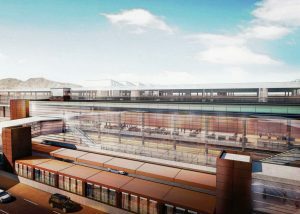 Find out how HDJV is ensuring state-of-the-art functionality and ease-of-use for the new Salt Lake City International Airport. A world class team made of the nation’s most intelligent Airport Builders and the finest local craftsmen and management. Read the latest news on the Salt Lake City International Airport Redevelopment Program Project.